Reader Mike sent us photos of a Bel Ami shooting schedule from London. All I know is I saw the words “Robert Pattinson” and “3-way” and I rushed over here to post it before I fainted! 😉 This shooting schedule confirms the casting of Thomas Arnold, James Lance and George Potts. We previously confirmed Holliday Grainger. We were also sent a little snippet of the script. SPOILER ALERT! Please credit BelAmiFilm.com if you repost. Thanks! 15 Responses to "BelAmiFilm.com EXCLUSIVE! Photo of London shooting schedule and script"
Curious as to what the Statuses and D/R mean….anyone know?? Possibly it means “dressing room” and “Tr” refers to which trailer they are in on set. Just a wild guess. I would think D/R means dressing room as TR1 I am taking to mean Trailer 1.. but I could be wrong… and Status’s… “w”??? Wardrobe? This is the end of the film!!! At Georges wedding, right??!! looking at a glossary of film terms, D/R means double reel, a process in which 2 rolls of film are joined together and are labeled as such in order to distinguish them from single reels. “All I know is I saw the words “Robert Pattinson” and “3-way” and I rushed over here to post it before I fainted!” No kidding! 3 way!!! Oh Yes!!! Can’t wait to see Rob get it on with the ladies!! His the King of the silver screen to me!!! how long will they stay in budapest?? are they filming on weekends?? or should i go there on working day like 14th april?? please tell me, i’m coming there from another country just to see robert! I heard it would be for 2 weeks starting from previous one so it looks like this week is the last one but I can’t guarantee it. The info comes day by day and the best is to check the Hungarian site but it’s all in Hungarian. Honestly I don’t advise you to come on purpose from another country just to try and spot him. I went there but it was for work too and I had a Hungarian friend who did the translation for me and stayed with me at night. I met only 1 person who spoke English among fans on location and the guards don’t speak English at all. If you don’t know Hungarian, you will be lost I think. Also Rob doesn’t look at the fans usually, just walks quickly from and to the trailer and the only times he waved his hand and smiled was at the end of shooting, usually very late in the evening. So you will probably not see him that close at all. Just trying to explain all the difficulties I encountered. Just wanted to add that when I was there they filmed on Saturday but not on Sunday. hy guys! someone of you can say to me where the bel ami set is placed? a friend of mine is in budapest and she wants to see Rob! Check the Hungarian website, they usually give the info but the sets change every day and it happened that the info wasn’t exact or correct. Usually the police gives the reports about closed streets a couple of days in advance but it’s all in Hungarian and I don’t know the website for that. haha. 3 way or 2 way means the type of dressing room they get. a 3 way has 3 rooms on one trailer. obv the bigger names get a trailer all to themselves. the status W means working. status could either be S (start), W (working) or F (finish). 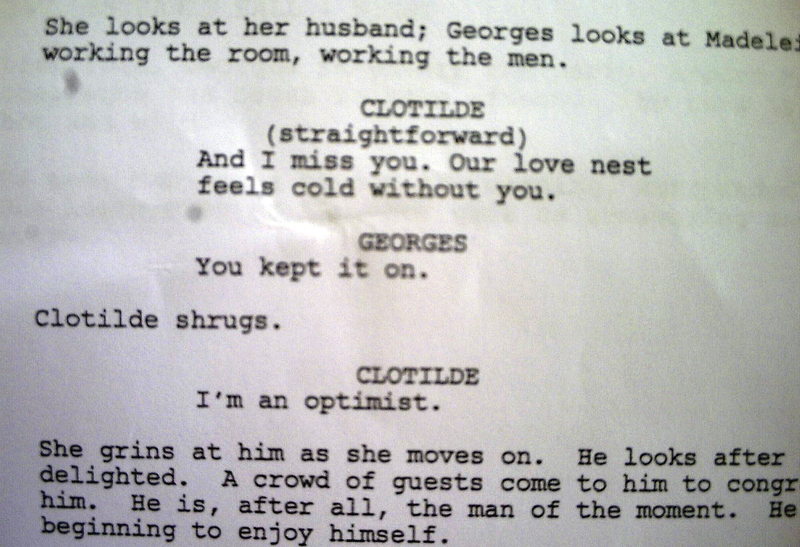 as you can see, it was george potts’ last day on set b/c his status is WF.